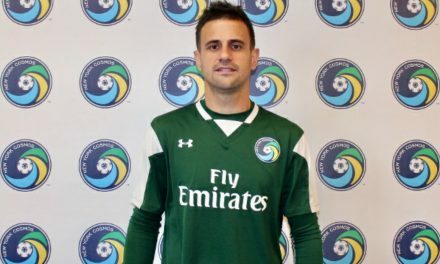 The Cosmos Friday announced the signing of defender Emmanuele Sembroni. Sembroni has been training with the club since last month. 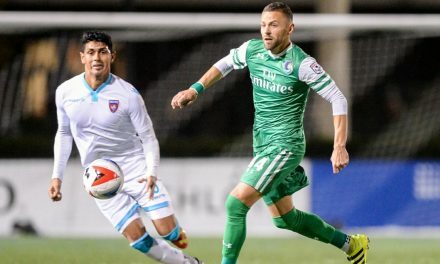 “It is a big honor for me to represent such a great club as the New York Cosmos,” Sembroni said. “When I heard about the opportunity, I didn’t have to think twice. I would love to thank Joe Barone, coach Carlos Mendes, and all the staff for the opportunity to be a part of this prestigious club. I also would love to thank captain Danny Szetela and Bledi Bardic for being a second family and helping me and my wife transition during this time. 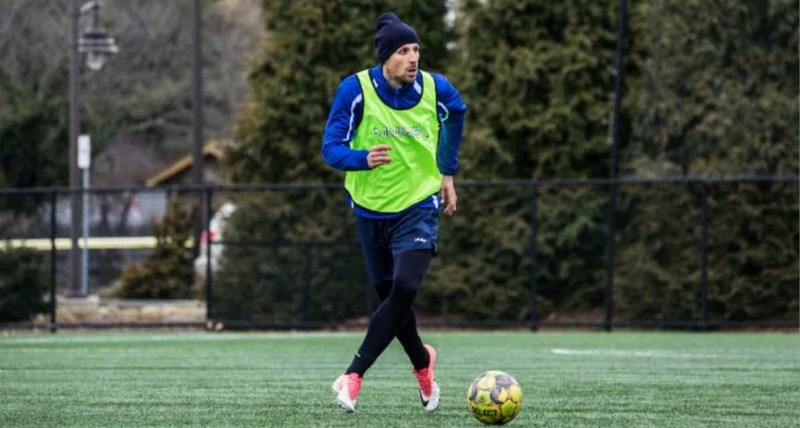 The veteran defender began his career growing up in the youth ranks of Italian side Pescara as well as spending time with the Sampdoria Academy. He made his professional debut with Pescara in 2008, playing in Serie B. The 31-year-old Sembroni represented Italy at the Under-18 and U-20 levels, playing the majority of his career in his native country, also featuring in the Swiss Premier League when he played for FC Chiasso in 2014-15. 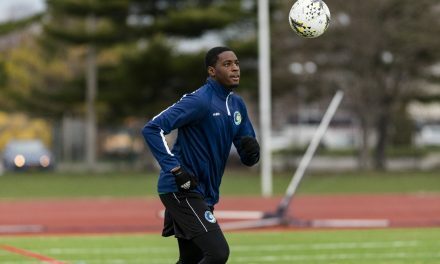 The Cosmos host the New York Athletic Club in their National Premier Soccer League season opener at the Mitchel Athletic Complex Saturday, April 27 at 7 p.m.